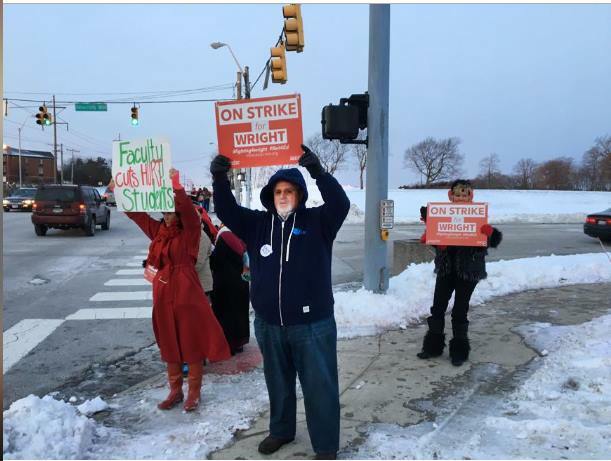 COLUMBUS — The State Employment Relations Board ruled against Wright State University’s administration Sunday, allowing the faculty strike to continue. The board’s decision came after an emergency meeting was called for Sunday during which attorneys for the administration and the Wright State chapter of the American Association of University Professors each made their cases. 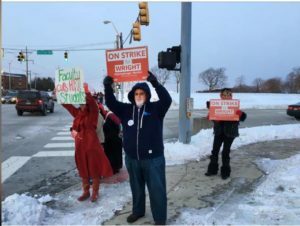 The administration on Thursday filed an unfair labor practice complaint with the state, asking it to declare the faculty strike unauthorized. Read the full article in the Dayton Daily News here.